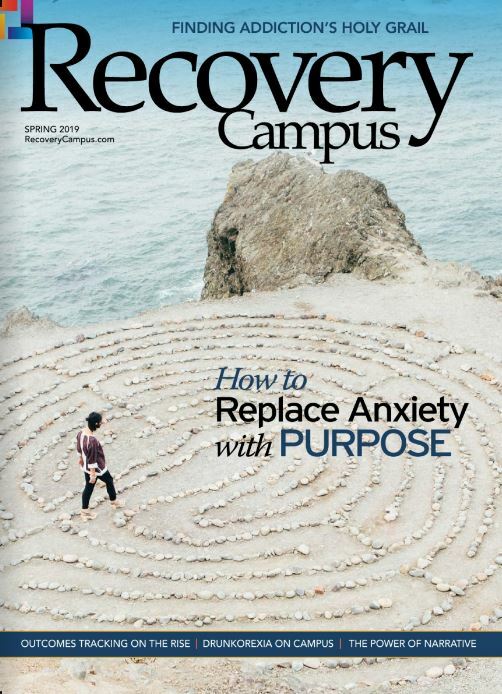 Trent’s 29 years of publishing experience, along with his family’s story of recovery, led to the launching of Recovery Campus magazine in April of 2013. 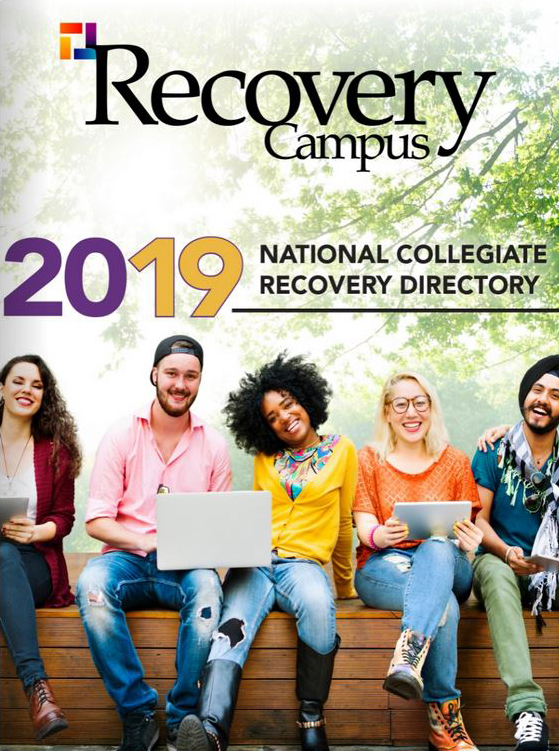 In collaboration with the Association of Recovery in Higher Education (ARHE), Recovery Campus serves the young adult population and raises the awareness of the growing number of Collegiate Recovery Communities (CRC) across the country. 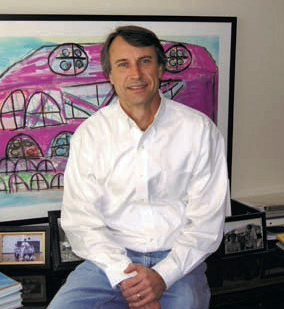 After receiving a BS degree in communications from the University of Alabama in 1983, Trent held the positions of sales executive, associate publisher, publisher, vice president and then president of another Birmingham publisher overseeing 25 magazine properties and web sites, from 1984 through 2002. 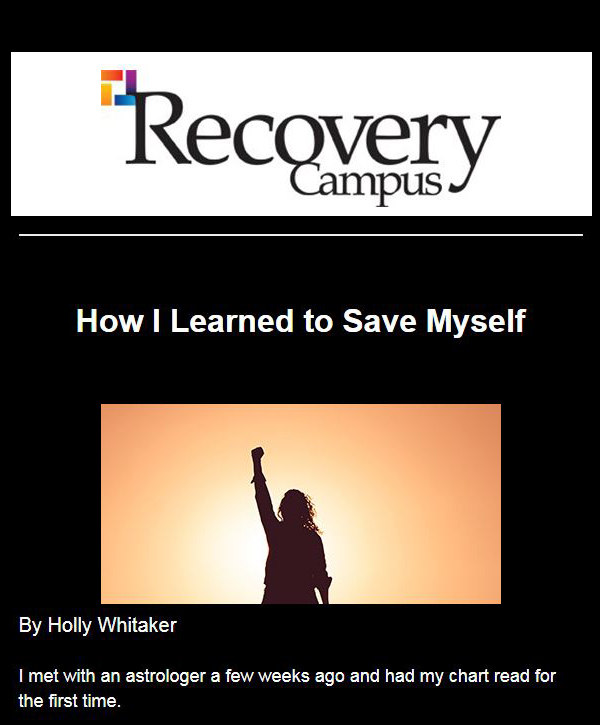 That is when he, and his two long-time partners started Latitude3 Media Group, LLC in Birmingham, Alabama where the company is located today. In addition to his latest venture, Trent serves in a variety of leadership and volunteer roles in his community. Trent enjoys spending time with his wife and three children, and is a sports enthusiast, and an avid golfer.